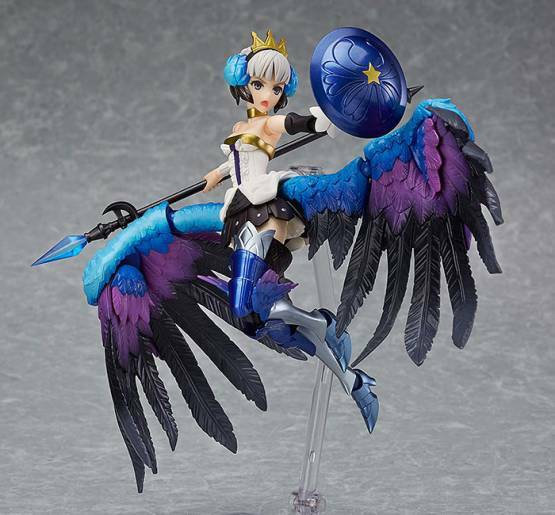 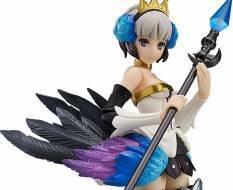 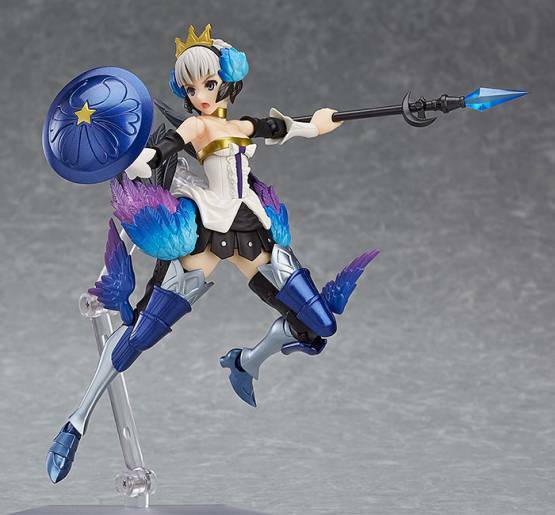 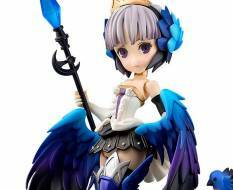 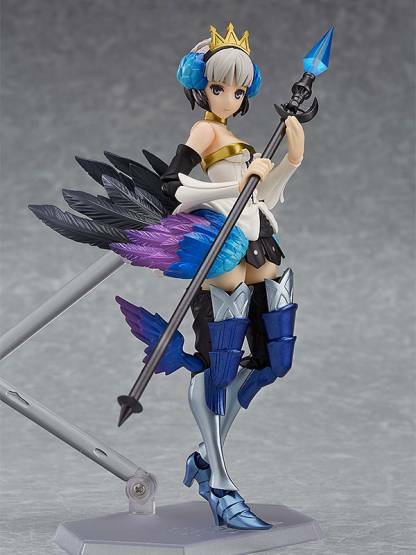 Zum Videospiel ´Odin Sphere Leifthrasir´ kommt diese detailreiche Actionfigur von Gwendolyn in der DX Version mit Flügeln. Sie ist ca. 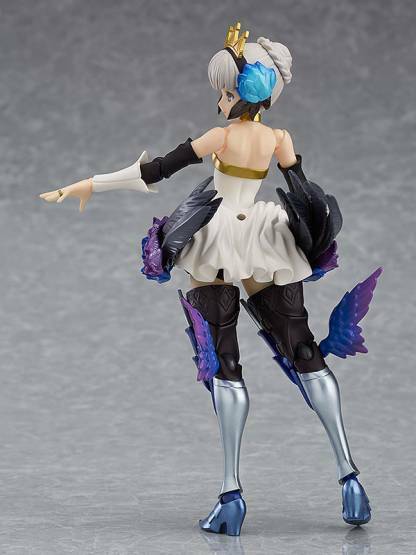 14 cm groß und wird mit jeder Menge Zubehör geliefert. 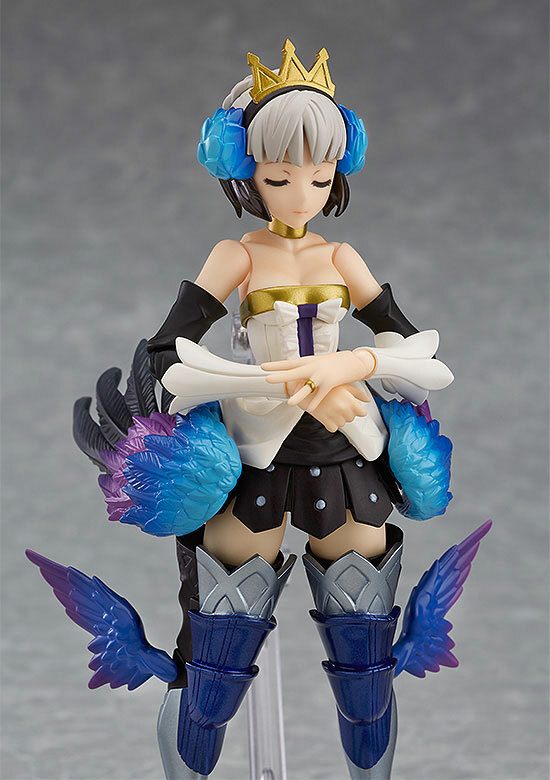 She comes with four face plates including a blank face, a shouting face, warm smiling face and a face with closed eyes. 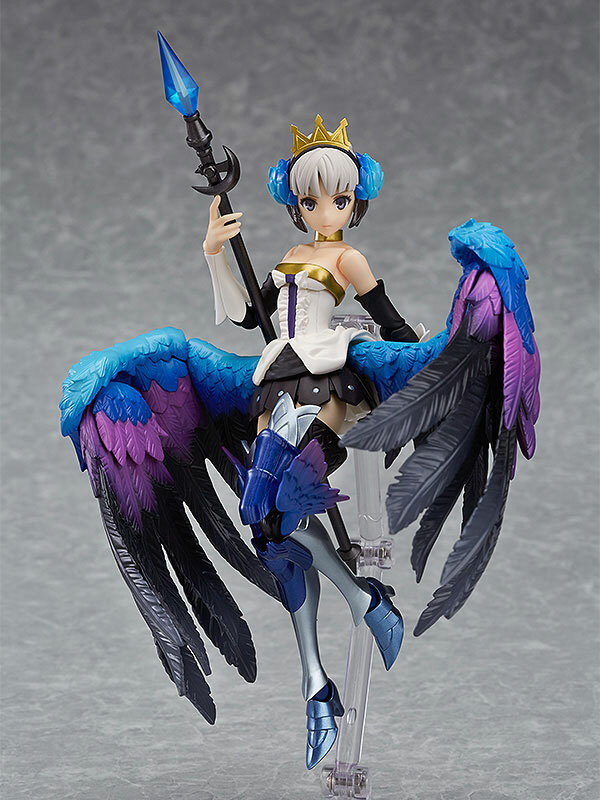 The DX version includes the large wings that she uses to glide through the air. 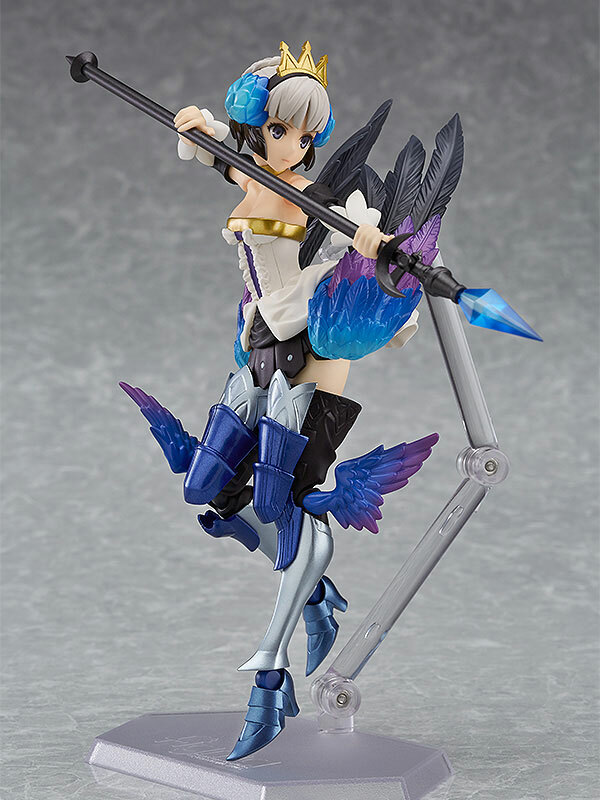 They can be attached by swapping out the standard wing joints.